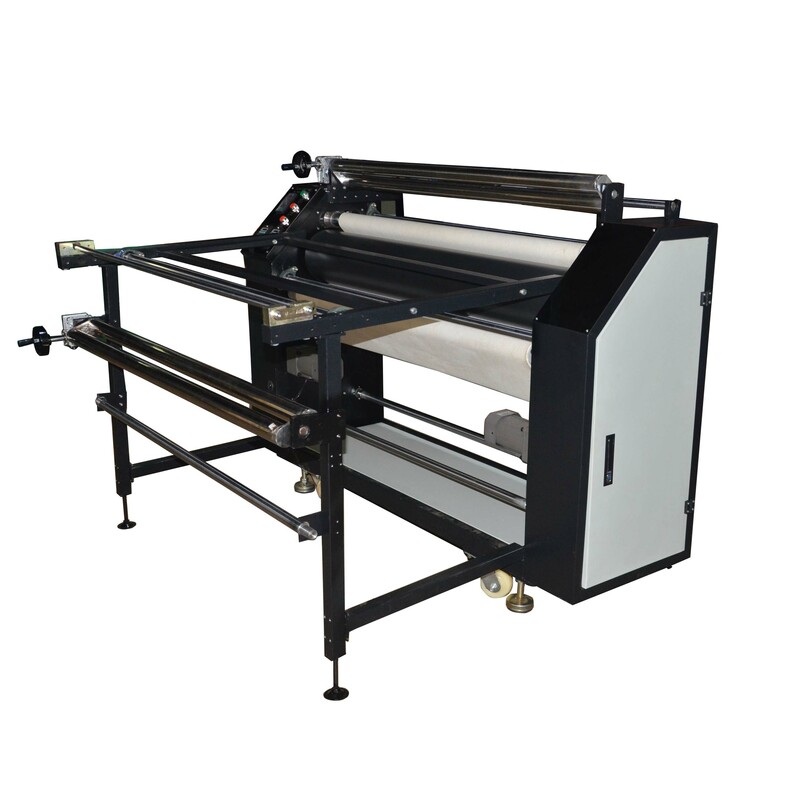 Home / Posts taggedRoll Sublimation Machine"
Which Roll Sublimation Machine can Do It — Give You a Better Home Textile Printing Color? 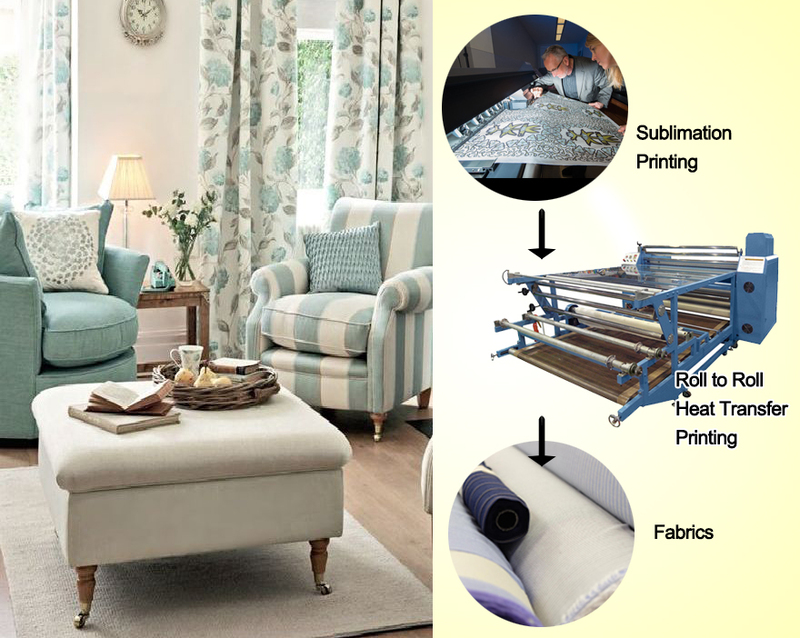 Which Roll Sublimation Machine can Do It — Give You a Better Home Textile Printing Color? For this queastion, it is recalled that since the reform and opening up, after three times of consumption upgrades in China, younger generations in China are more inclined to purchase high-end and new-type products, and at the same time, hedonic and developmental consumer trends have gradually emerged. The demand for home textiles has also risen from a simple level to a spiritual level. The exquisite home textile pattern is undoubtedly the spirit of bursting spirits. The first of all , how to choose a sublimation calender is very important! A good printing effect must have a good Roll Sublimation Machine. 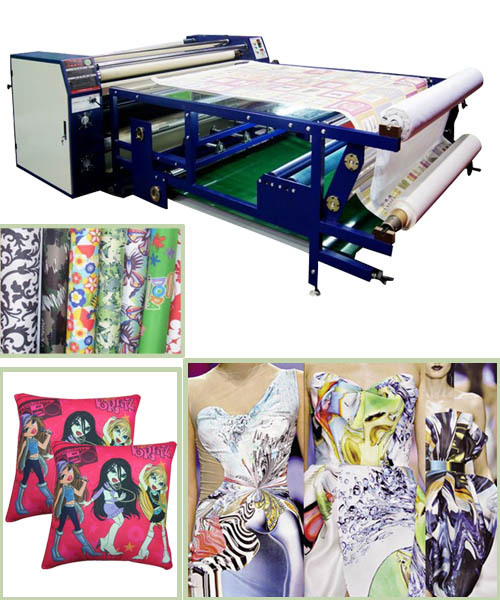 And superior cost-effective home textile transfer printing equipment in the performance and temperature stability is more ideal, so that printing is better. 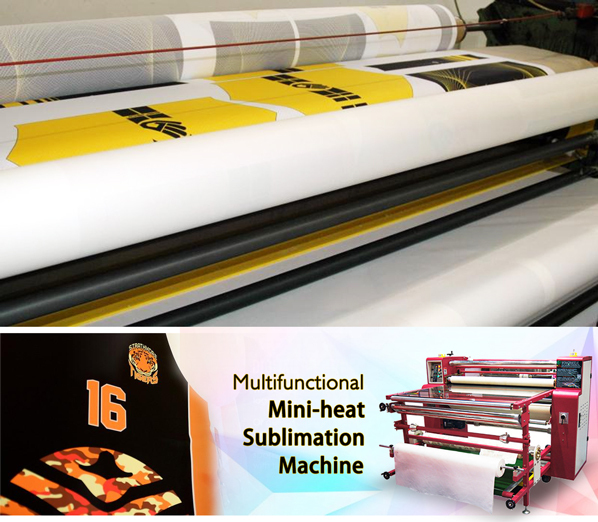 Secondly, a good Roll Sublimation Machine should be equipped with professional operators, and the skilled craftsmen should be more cautious in the details of their operations, and their production efficiency will be greatly improved. This makes the printing more delicate in quality. Okay, these all above are my share about the answer — which roller heat transfer printing machine can give you a better home textile printing color. If you have any other needs or questions welcome to contact us at any time. 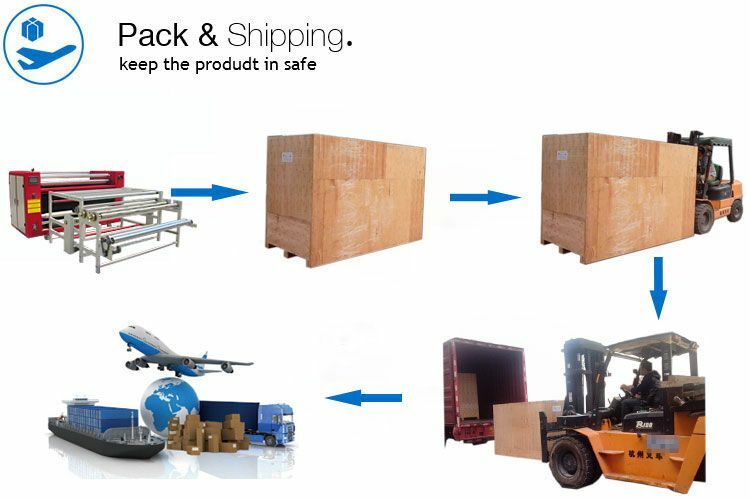 We will provide you the best quality product and service. Hope my article can be useful to you. Thank you for your reading.